FCLab.fi (Future Classroom Lab) creates a unique LivingLab network in the universities of Finland. The main goal of the network is to test and develop new learning environments and landscapes. The network enhances the use of educational technology and one aim is to create new ways of learning. The FCLab.fi teams work in cooperation with national and international partners. The Learning Labs are situated in the teacher training schools of Oulu, Joensuu and Tampere. The labs will join the network of the European Future Classroom Labs (http://fcl.eun.org/) during year 2019. FCLab.fi (Future Classroom Lab) creates a unique LivingLab network in the universities of Finland. The main goal of the network is to test and develop new learning environments and landscapes. The network enhances the use of educational technology and to aim to create new ways of learning. 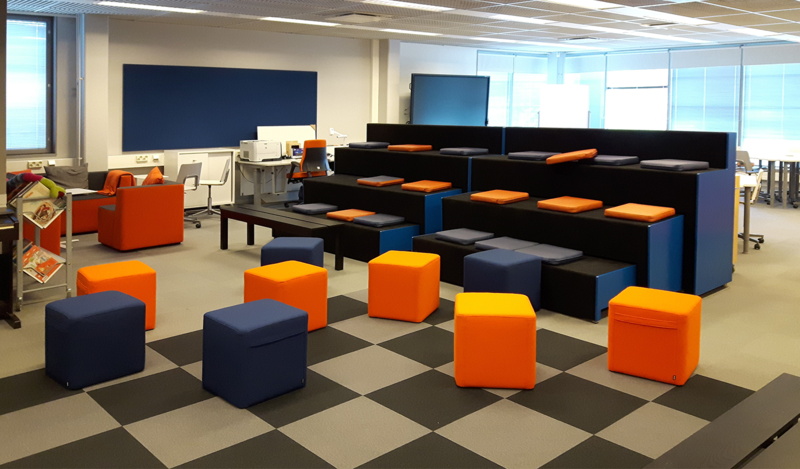 Future Classroom Lab (FCLab.fi) is a concept that focuses on the elaboration of learning environments and the continuing professional development of teachers. FCLab.fi is an integral part of the international network of Future Classroom Labs (FCL). 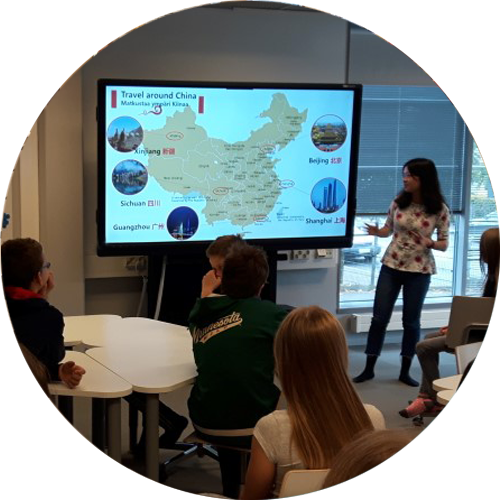 The European Schoolnet coordinates the Future Classroom Labs and most the labs receive funding from the European Ministries of Education. In Finland, Finnish National Agency for Education (EDUFI) helps in the financing of the three FCLabs. European Schoolnet is the network of 34 European Ministries of Education, based in Brussels. The aim of the network is to bring innovation in teaching and learning to our key stakeholders: Ministries of Education, schools, teachers, researchers and industry partners. 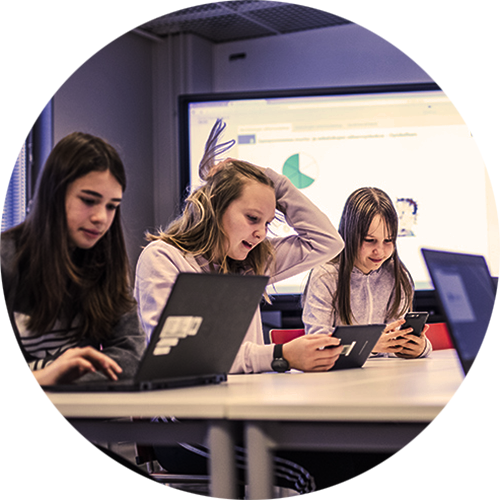 The FCLab.fi project creates a new network in the Finnish Teacher Training Schools in the transformation of educational processes. We do this by identifying and testing promising innovative practices and sharing evidence about their impact. The Teacher Training Schools are an essential part of the universities and the project will have a big regional and national impact. The network promotes the use of teaching technology and develops new learning scenarios. The FCLab.fi project works in cooperation with other Future Classroom Labs and the universities. 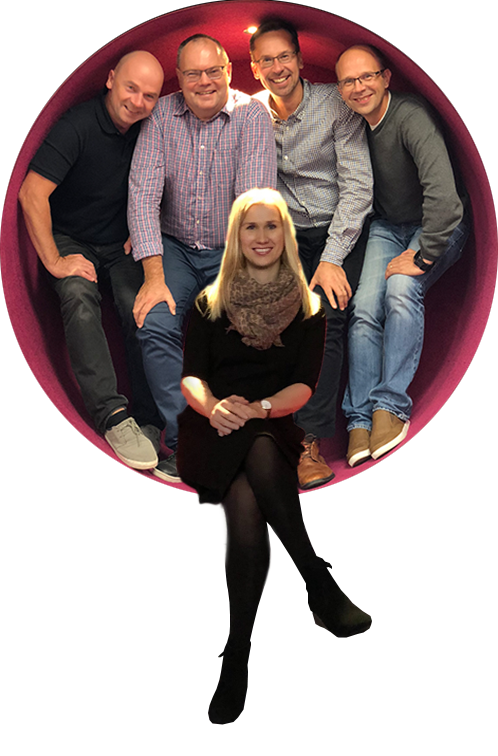 FCLab.fi project, launched in August 2018, is funded for two years and it includes the FCLab teams of Oulu, Tampere and Joensuu. Teacher Training Schools are part of the Faculties of Education. The Teacher Training Schools play one of the key roles in developing and implementing research based teacher training, both teacher education students from the faculty of Education, and high-class in-service training for teachers and educators in Finland and worldwide. All Finnish university teacher training schools are developer-schools for universities and thus characterised by their research-oriented nature. As such we offer a platform for mutual development interests and collaborate on joint research, experimentation and development schemes with the different faculties of the universities and companies with an educational interest. 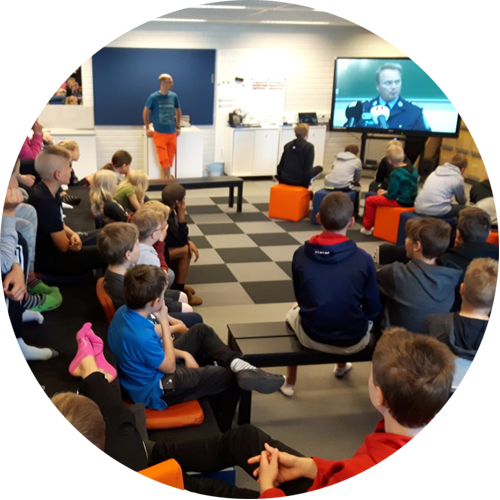 FCLab.fi Project aims to develop learning and learning environments through Learning Zones. Learning Zones are learning spaces, furnished and equipped with pedagogical technology. They provide versatile possibilities for learning and instruction. Explore is a learning zone particularly fit for data search and processing, as well as project work. One can study and practice in a group or alone. Immerse is a learning zone, where one can calm down and focus, immerse for work requiring deep concentration. In addition, it is suitable for reading, reflection and assignments in a small group. Influence is a learning zone, where presentation and argumentation skills can be practiced. It is well suitable also for practicing various social situations, playing and media education. Express is a learning zone fit for physical exercise and activities, interaction and drama practices and education. 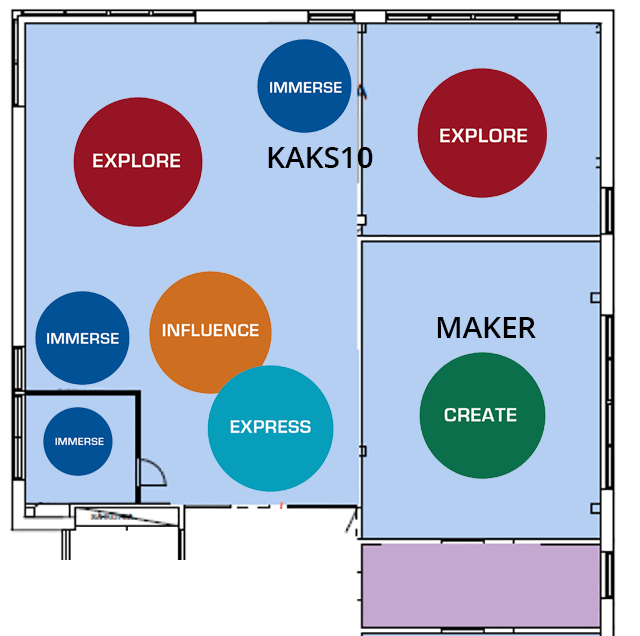 Create is a learning zone suitable for innovative maker culture, technology and media education. In Create arts and crafts are integrally present. Partners are included in teaching technology, furniture, supplies, software and teaching aids.